Included in this bundle is GG4, Girl Scout Cookies, and Sour Diesel, each in the selected size. Included in this bundle is GG4, Girl Scout Cookies, and Sour Diesel. This pack is available in 3 different sizes. 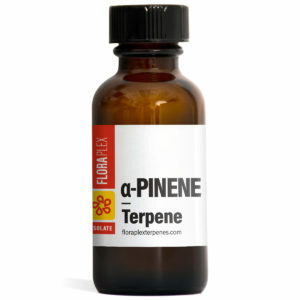 Each size tier represents the amount for each individual terpene. 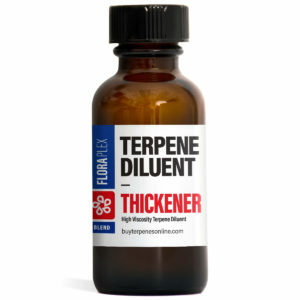 For example, if you select the 1oz size you will receive three 1oz bottles of each individual terpene – 3oz in total. 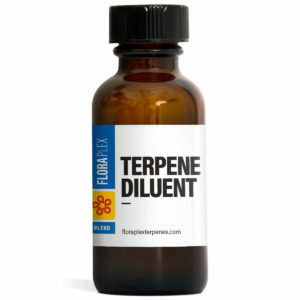 Legendary indeed, well done floraplex team!